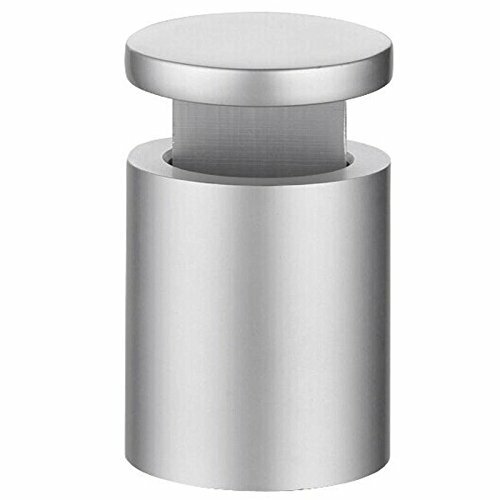 These silver satin standoff caps make decorative mounting hardware for signage made of glass, acrylic and other materials. Create a more unique and modern presentation, perfect for use in an office, lobby, lounge, waiting area or bank. If you have any questions about this product by Yakri, contact us by completing and submitting the form below. If you are looking for a specif part number, please include it with your message.